Round two of the six-game local regular season for the Arch Rival Roller Girls hits the flat-track this weekend, featuring the team that notched victory two weeks ago against a legacy squad competing for the first time this campaign. In the main event Saturday night at Midwest Sport Hockey, the Smashinistas (1-0) tangle with the M-80s (0-0). The action at Queeny Park (570 Weidman Rd., Ballwin, MO) also features an exhibition opener involving St. Louis and Midwestern-based skaters that launches at 6:30 p.m. The Smashinistas climbed to the top of the Arch Rival totem pole via a 178-173 triumph over the Stunt Devils (0-1) two Saturdays ago with a come-from-behind win collected in the game’s next-to-last jam. 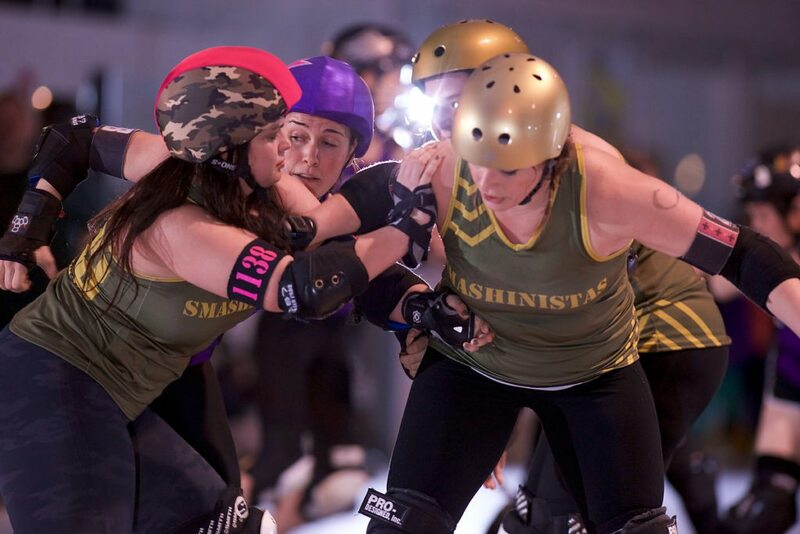 Jammer Harmony Killerbruise, making her Smashies debut, posted a game-high 84 points in the duke, followed by veteran EnYa Nightmare’s 43 while both Hakuna Renata and Flashed contributed to the scoring ledger. The quartet is slotted to start Saturday night. The camo-clad blocking battalion, paced by co-captains Shimmy Hoffa and Cloak N’ Drag-Her, as well as Fletch-A-Sketch, Chewblocka, Party RockHer, Party McFly, Girl Fawkes, Bad Mutha T and KannabisKorpse, are looking to stifle the opposition. The M-80s, who make their season debut Saturday night, counter with a solid mix of returning veterans, hard-charging rookies and seasoned transfers. Jammers Annie Swanson and Kayla Woodward return to the fold and Sleazy E, who competed locally with ARRG in 2014, compliments the rotation. A trio of veteran blockers returns with new “nom de skates” this Saturday. 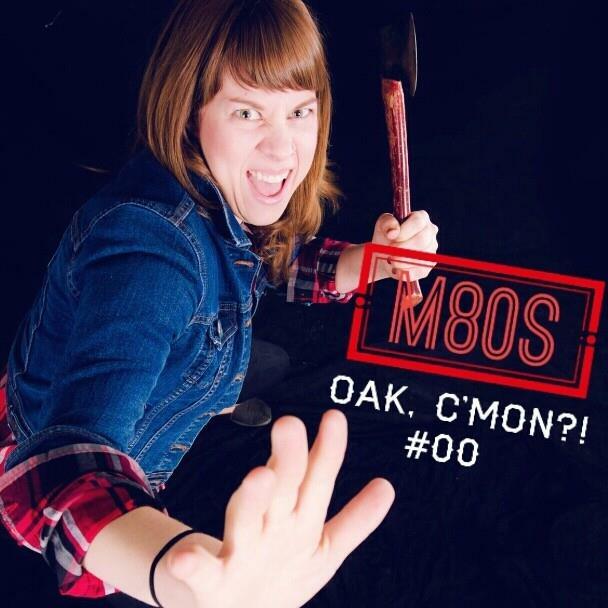 Oak, C’mon? !, Lumberjam, and Bad Adze were respectively known as Party Foul, Jamheiser Bush and Carmina Pirahna last season. The Ginger Assassin and Warpath O’ Jen also collectively bring also a solid skill set to the table this season. 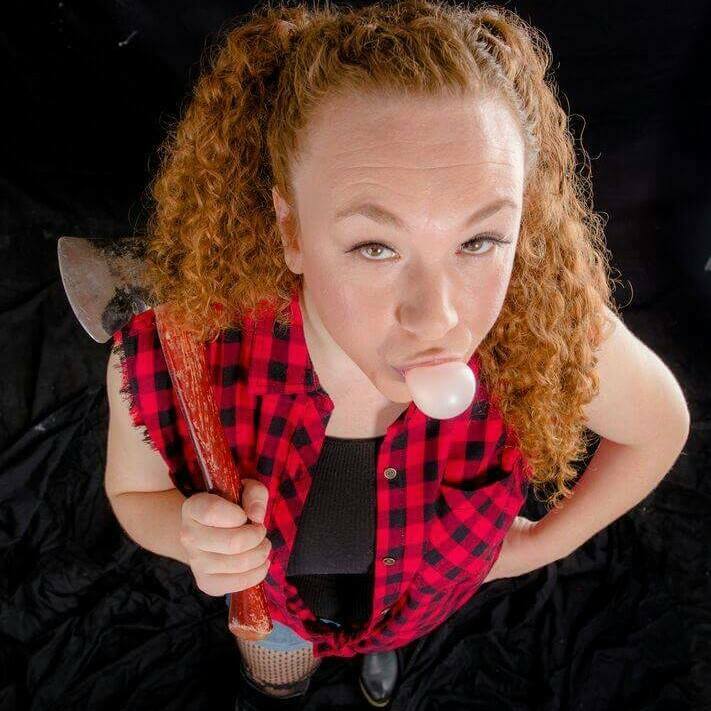 Transfers to the team include former ARRG All-Star Smarty McFly (Windy City Rollers/Chicago Outfit), Snotface (McLean County Misfits) as well as a trio from Illinois-based Confluence Crush: Trigger Happy Jackie, Bloody GaGa and Yoko Low Blow. Returning ARRG skater Arcane Sugar and newcomers Jenforcer and QuickSandz complete the roster. The M-80s look to stop the Smashies’ momentum this Saturday and, with a win, push themselves to the leader position in the local standings. 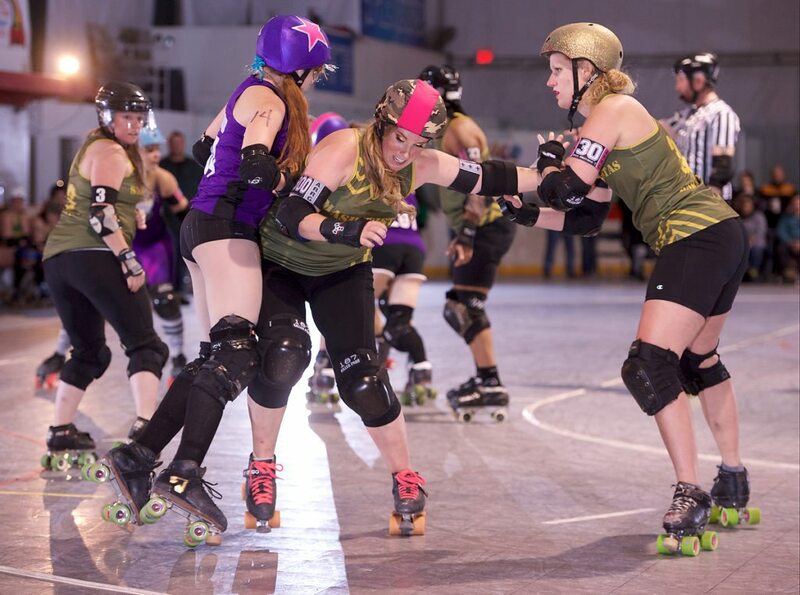 The three ARRG local teams compete in a six-event regular season and, at its conclusion, the top two teams in the standings will compete for the ARRG League championship in April 2016. Tickets are $10 at the door while children 10 and under get in free. Advance tickets can also be purchased AT THIS LINK. For more information on ARRG, go to www.archrivalrollergirls.com or go to its official FACEBOOK page.